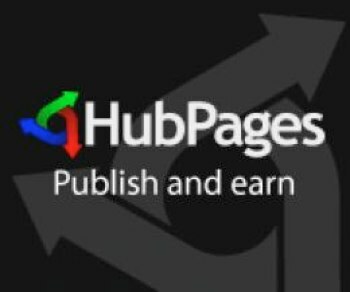 Content community HubPages is transitioning its users to subdomains in an attempt to recover traffic following the roll out of Google Panda earlier this year. Like many big content players, HubPages took a hit from Google’s search changes, with a report at the time from SEOMoz suggesting that HubPages had lost between 80-87% of its key search terms in Google’s search index. Compete shows a drop in traffic from 14 million unique visitors in January 2011 to 6.5 million in June 2011. The company said that it believes that the change to subdomains “should allow each author to be judged by Google separately”. HubPages writers have written publicly that they have experience big downturns in payments from the company, in line with the decline of traffic.